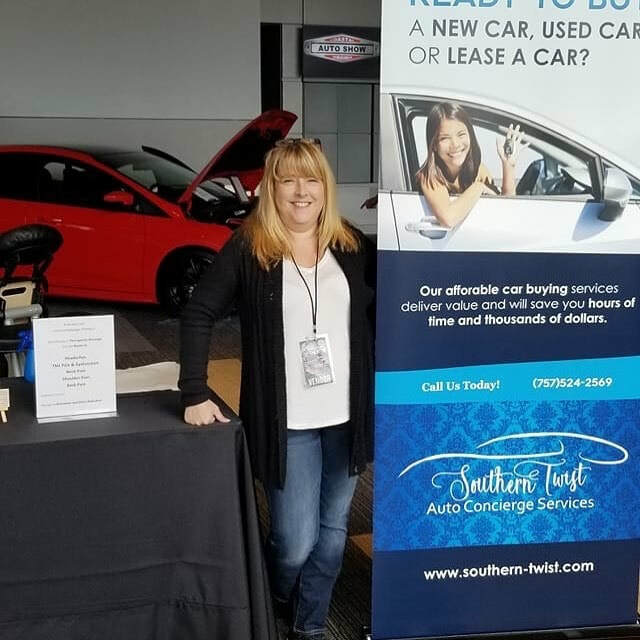 Southern Twist Consulting is a auto concierge service dedicated to helping women (and men) through the entire car selection and buying process. Our industry experience will be a valuable resource for individuals who find themselves too busy to car shop because of the demands of their jobs, of their families or those who simply do not want to deal with the unpleasant experience of automotive negotiations. We believe that buying a car should be fun and easy, and we are committed to creating a positive experience one client at a time.